How Do I Get a Work Permit to Work in El Paso? Being able to work is the difference between eating or starving. But for many immigrants, being able to work can be very complicated. Even worse, if not done properly you can be looking at legal action. This is what makes getting work permits a huge need for immigrants. Cynthia R. Lopez, P.C. understands what is at stake for immigrants who need work permits. She is dedicated to helping you get the status you need to succeed in this country. In the El Paso area, you can trust Cynthia R. Lopez, P.C. to fight for you. 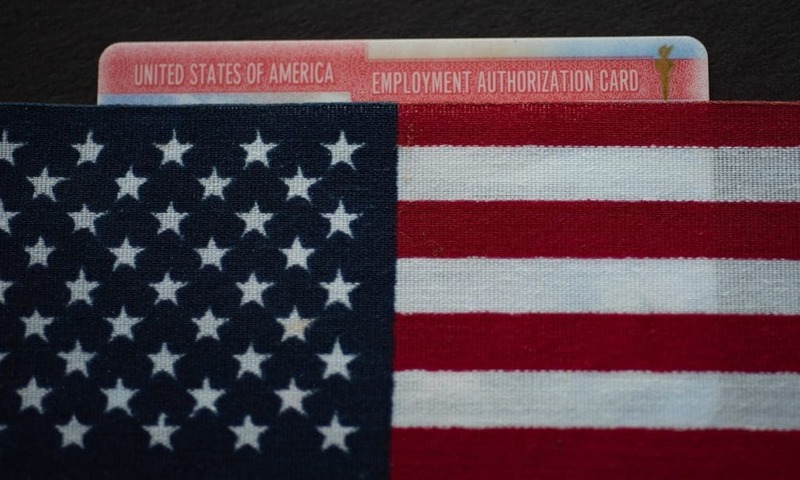 To start you need an employment authorization document. This document will then need to be filed along with a I-756. Once these two documents are filled out properly, they will need to be submitted to Immigration Services. In El Paso, these can be filed electronically or they can be mailed in. However, it is important to note that only certain foreign nationals are eligible to work in the country. In addition, the person applying for the work permit should also have legal status. These requirements can be found on the Immigration Services website. When you have an experienced lawyer helping you apply for a work permit, it can make the process easier and more likely to succeed. Just because you do not have a legal status, that does not mean you cannot qualify for work permits. The government has made a few moves to help people without legal status be able to earn a living without breaking the law. Having a permit to work is still very important as without it, you are breaking the law. However, with the DREAMER Act, parents and children are eligible for work permits. With the current administration, many people are scrambling to obtain their work permits while they can and making mistakes. This just makes it harder later on to get the legal work status you need to support your family. This is why having a lawyer who is dedicated to helping you is of the utmost importance. Having a lawyer who understand the requirements for these applications can help you apply for a work permit the right way. This will make the process easier and will ensure that you do everything legally. Cynthia R. Lopez, P.C. is dedicated to helping immigrants gaining and keeping their work permits here in El Paso. You can trust her to fight for your rights. Call today to set up an appointment. © 2019 Cynthia R Lopez, P.C.